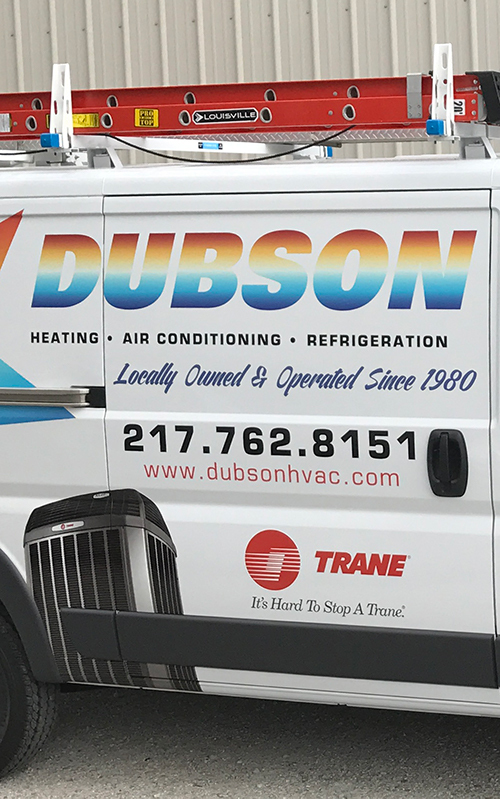 Dubson Heating, Air Conditioning and Refrigeration, Inc. installs quality Trane equipment and services all brands of furnaces and air conditioners. While we specialize in equipment replacement and repairs, we support new home construction and are EPA certified. Dubson Heating, Air Conditioning and Refrigeration, Inc. takes pride in our work and will strive to meet your needs. We install high efficiency residential air conditioning units that will keep your house cool. Is your AC not working right this summer? Give Dubson a call. We will take the time to properly diagnose your problem. As a Trane certified company we can install efficient furnace systems built to heat your home, and built to last. With knowledge and experience, Dubson will keep your boiler working all year round. Annual check up and maintenance before the winter season will save you money and assure you that your home will stay warm. 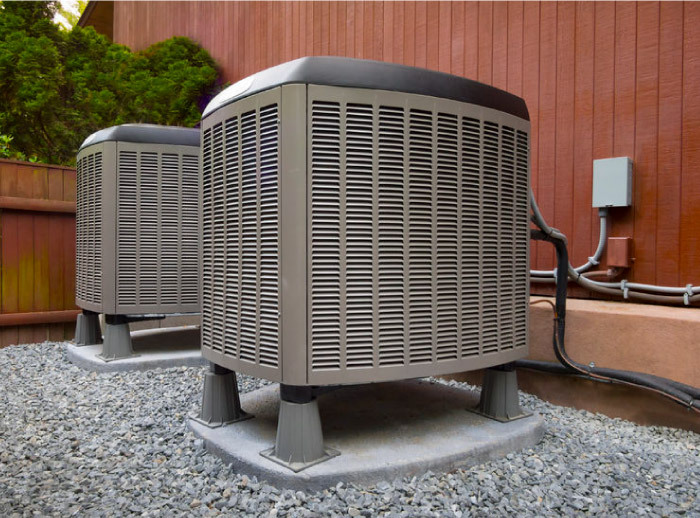 Our products and services, installation and repair doesn’t just stop at Heating and Air Conditioning. We service mechanical and electrical too. We train hard so when breakdowns arrive, we have the means and know-how to fix any problem. 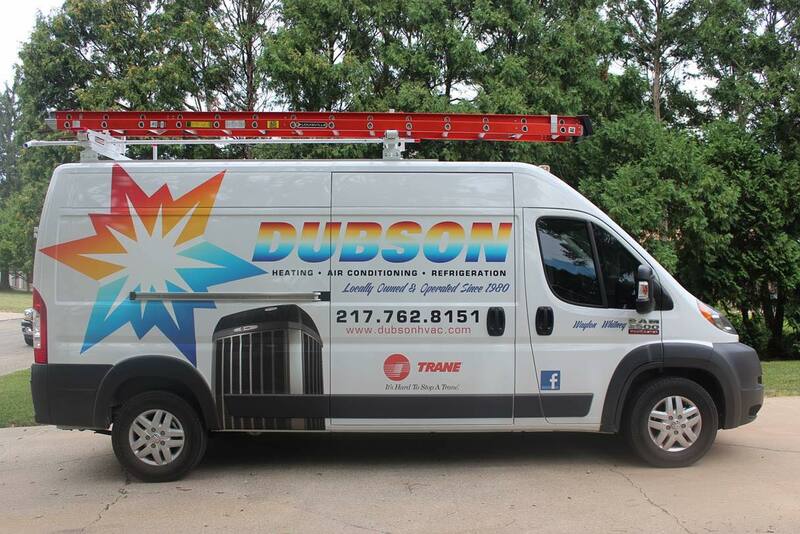 Trust Dubson’s with your complete HVAC and mechanical needs. 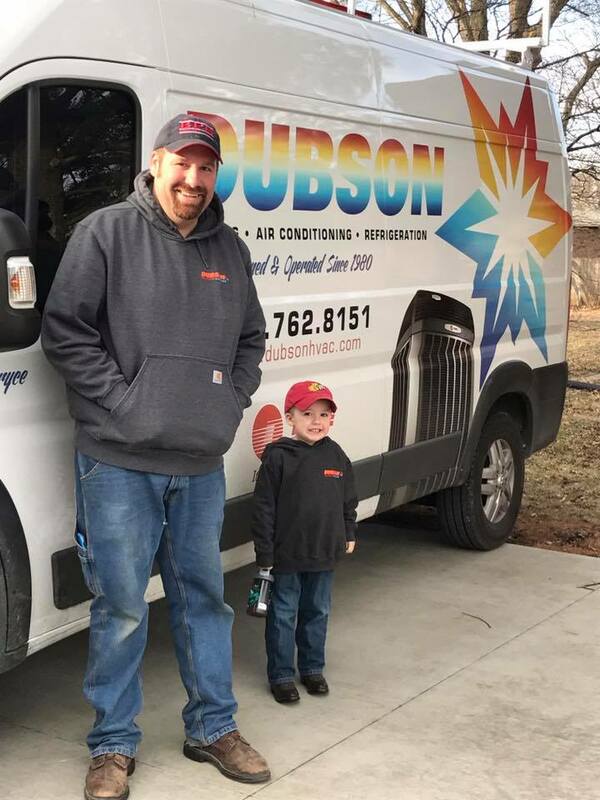 Dubson Heating, Air Conditioning and Refrigeration, Inc. has serviced all makes and models of furnaces and air conditioners and believes Trane offers the best. 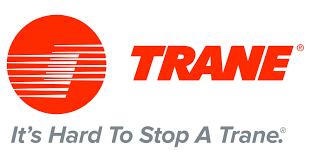 For over 90 years, Trane has been making products that deliver unparalleled comfort and feature innovative components that increase efficiency, reduce breakdowns and clean the air your family breathes. That’s because Trane is not just about heating and cooling, it’s about making your home a better place for living. You can expect more from Trane. Dubson Heating, Air Conditioning and Refrigeration, Inc.
From spacious areas to small rooms, like Teresa’s sunroom, a mini-split heating and cooling system might be the ideal solution for your home. We're pleased to provide all seasons comfort for our valued customers! ❄️🌞 For #TheDubsonDifference, message us on Facebook, call 217.762.8151 or email Info@DubsonHVAC.com today. See #TheDubsonDifference in action! Dubson Heating, Air Conditioning & Refrigeration recently replaced this early 90s furnace with a Trane S9V2. This two-stage, variable speed furnace maximizes home efficiency during the heating season. With an AFUE of 96%, the S9V2 uses less gas to heat your home versus less efficient models. 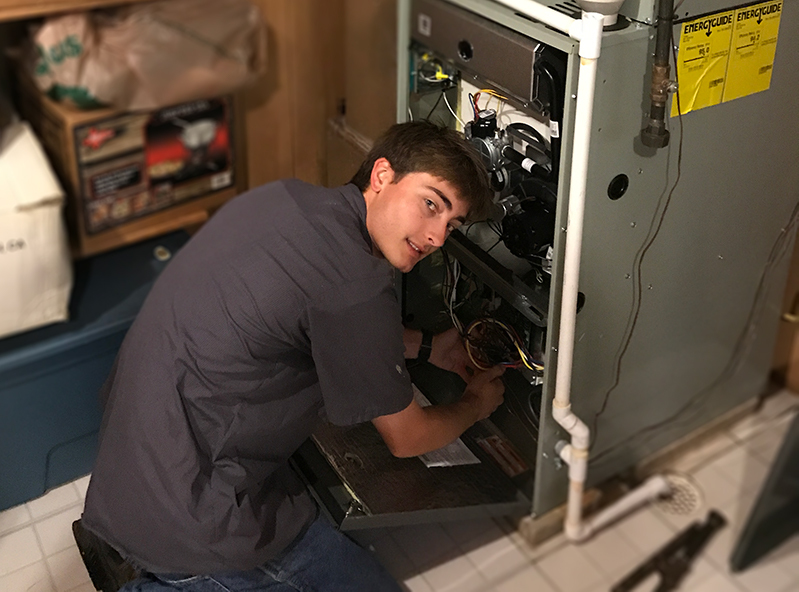 In addition to a new furnace, we also installed a Trane air conditioner, a 5” filter, a whole-house humidifier and a Nest Thermostat. The customer is pleased with the new heating and cooling system, saying he “looks forward to temperature consistency and reliable home comfort for their family!” To explore your HVAC options, including special incentives for Ameren Illinois customers, call 217.762.8151 today.